The Tales of Zestiria the X Anime will be airing July 2016 worldwide with the ending theme to be by band fhána. 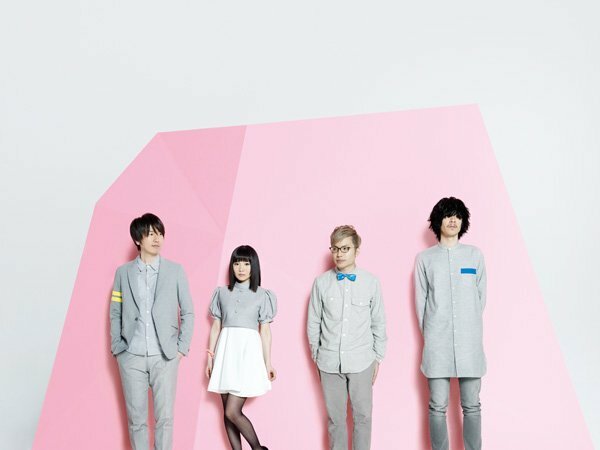 fhána is a four-person band known for their theme songs on other anime such as Comet Lucifer and Witch Craft Works. 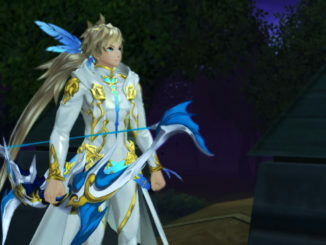 The title of their song has not been announced yet, but they comment that they envision the journey Sorey and friends go through in this song. To those who missed it, FLOW also announced via their official Twitter that the opening theme for Tales of Zestiria the X is entitled ????? (kaze no uta, Song of the Wind). The song was supposedly used in the new trailer shown during Machi Asobi last weekend, but the trailer has not yet been released publicly online. That said, Tales of Zestiria the X will be airing July 2016 worldwide, with English subtitles provided possibly by Daisuki.net. They've also updated the character descriptions over at the official website. 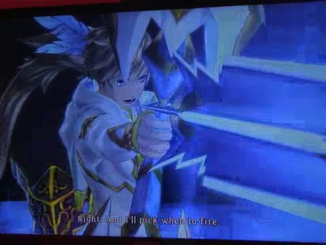 So far, it's looking to be a re-telling of the original Tales of Zestiria story. 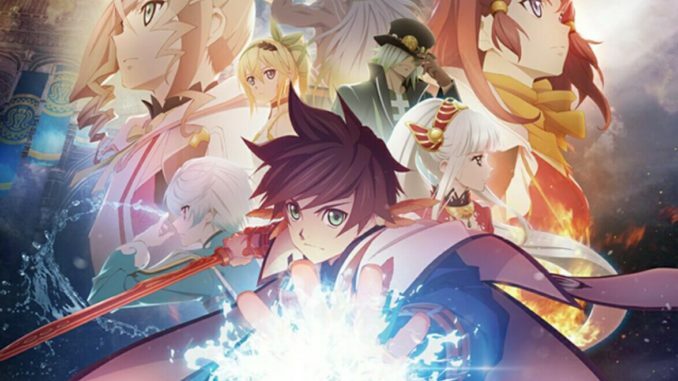 The Tales of Zestiria the X anime (read as "the Cross") was first announcedduring Tales of Festival 2015 as the "Tales of 20th Anniversary Animation." 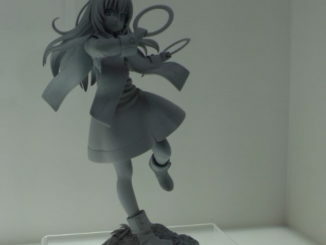 The anime will be by ufotable and will air this July 2016. Its tagline is "The Journeys of the Shepherd go beyond Zestiria." Check out the official websitehere.